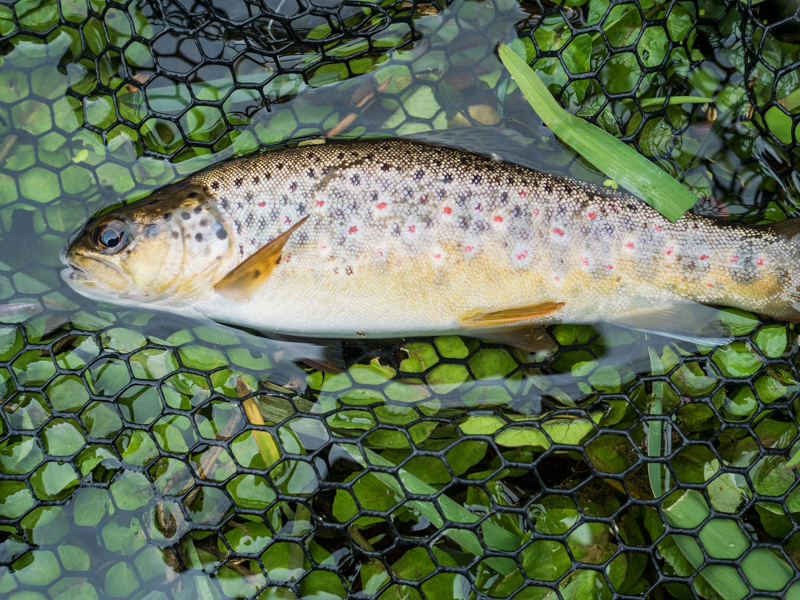 Here are a few snaps taken while fishing the new Affpuddle Beat yesterday – there were grannom & olives hatching, along with a few rising fish. Access to the lower beat is difficult at the moment, but new stiles are on their way. 1. The fishing is double bank between the Lower and Upper Limits, as shown on the plan. The very bottom section flows through the garden of the Mill House, so please be particularly respectful of the residents if fishing this part. 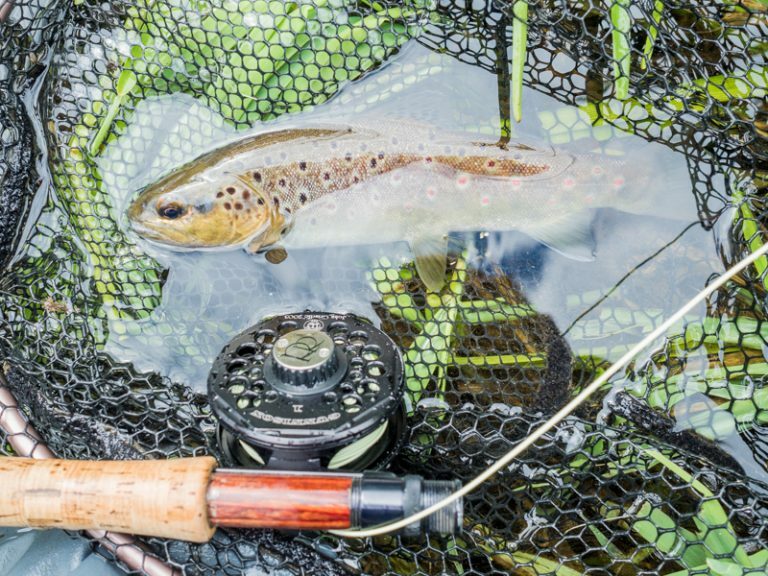 The Mill stream flowing in front of the Mill Cottage is not included in the fishing. 2. The only parking place to be used is shown on the plan, and is restricted to two cars only. If you arrive to find two cars already parked, please move on to other beats ( the Southover Beat of the Piddle is a short distance upstream ). 3. Catch and release only. Please use barbless hooks. 4. No day tickets permitted on this beat, except for guests accompanied by DFC Members. 5. When recording catches, please use the letter “Q” on your catch return card. 6. The meadows adjoining the river have livestock (the farmer is Roger Prideaux). Please ensure to close all gates. No dogs permitted. 7. All other DFC Rules apply as normal.